Lets look at a useful phone app called Money Bytz - Earn Money. This app has been released by Saga Bytes Entertainment. The app description in Google Play read as "Get money in your wallet for installing apps. 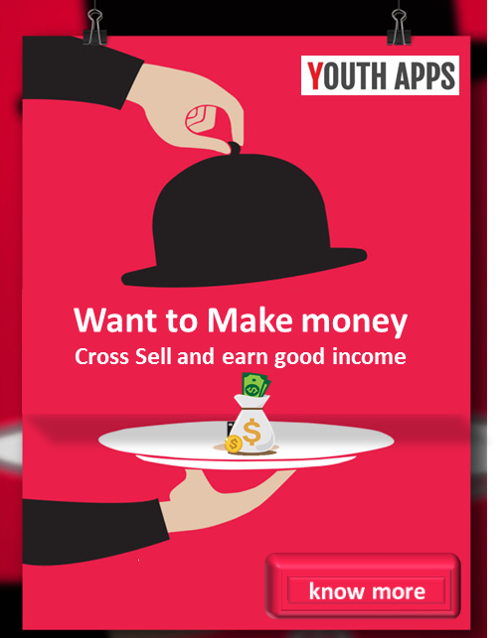 Money Bytz is an exclusive way to explore cool apps and earn money"
You earn money on installing recommended mobile apps. You can invite your friends, you will get money when your friend joins Money Bytz. When ever your friend earn money, you will get share of his earning. You can recharge any prepaid/postpaid mobile in just one click. Money Bytz - Earn Money has been installed between 10,000 - 50,000 times by users at the time of this review and has an average rating of 2.9 in Google apps store. Money Bytz - Earn Money app has been reviewed by 181 Users and 77 users have rated 5 stars. Money Bytz - Earn Money app size varies from device to device and can be installed on any Android device running version 4.0 and up.